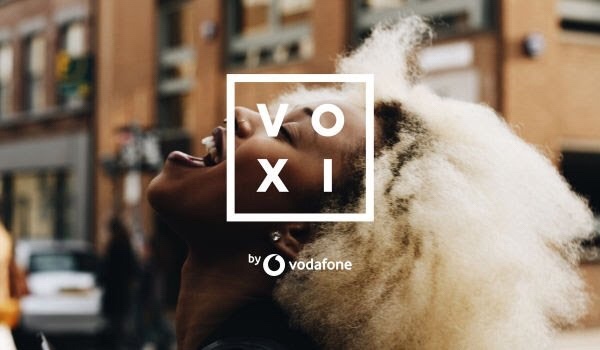 VOXI is a brand from UK network Vodafone that’s aimed at the youth market. If you love your social media and want good pricing, VOXI is for you. The catch was to be a VOXI customer you had to be 26 or under to get a SIM, however this has just changed, and so have the deals. From today anyone aged up to 30 can “feel younger again” and get the same benefits as before. Also anyone who joins now can keep their VOXI contract, even when you grow older. You also get unlimited calls, texts and picture messages, plus inclusive roaming to 46 countries in Europe. Existing customers who top up get a decent amount of data for their money, £10 gets you 2GB, £15 gets 5GB and £20 gets 15GB. However for new customers joining he deal is even better for a limited time only. £10 will get you 4GB, £15 gets you 10GB and £20 will get you a massive 30GB of data to use. Each allowance lasts 30 days so you can change anytime you want. Full details below. VOXI from Vodafone is the UK’s first dedicated youth mobile offering and has raised its upper age limit from 26 to 30. Plus, once you become a VOXI customer you can stay a customer – no matter how old you get. The VOXI plans lets you use selected social and chat apps as much as you like, without affecting your data allowance. VOXI customers are also able to call and text as much as they want and have the freedom to use their phone in 48 European destinations at no extra cost. Even better – for a limited time only, new customers who pick up a VOXI SIM will also receive double the amount of data at no extra cost. For example, customers who pick up £10 plan will now receive 4GB of data (was £10 for 2GB of data) and customers who want 30GB of data will pay just £20 a month (was £20 for 15GB of data).